The school year may be weeks away, and the Windsor Lancers’ football team doesn’t face an opponent ’till August 31st, but today the team took its first down of the year. 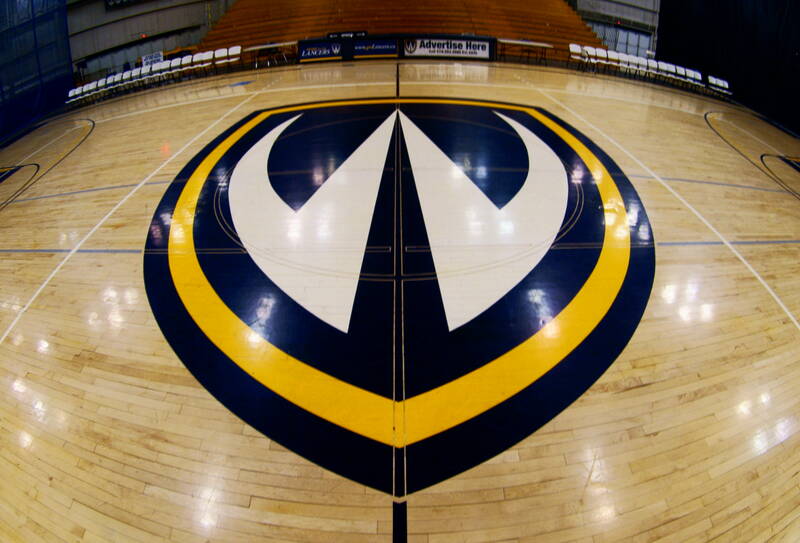 The Canadian Interuniversity Sport association (CIS) in collaboration with the Canadian Centre for Ethics in Sport (CCES) sent out a media release today about anti-doping measures — and the Lancers made the list. “We all share a responsibility to ensure that positive experience is not undermined by performance enhancing drugs. As role models for football players at every level, those of us privileged enough to be part of the CFL are working to fulfill that responsibility,” said Kevin McDonald, the Canadian Football Leagues’s Director of Football Operations in a news release sent out today. The CFL works closely with the Canadian Interuniversity Sport association in determining eligibility for top CIS prospects and provides funding for education programs and testing under anti-doping regulations. The CCES conducted random tests on University football players across the country back in June and determined that two University football players — one from Waterloo, the other from Windsor — tested positive for performance enhancing drugs. Windsor Lancer Football linebacker Christopher Deneau tested positive for the presence of a prohibited substance, Methyl-1-testosterone. Deneau received a two year sanction from playing in CIS football. Local university football season kicks off in Ottawa when the Lancers face the Gee-Gees on Tuesday August 31st.